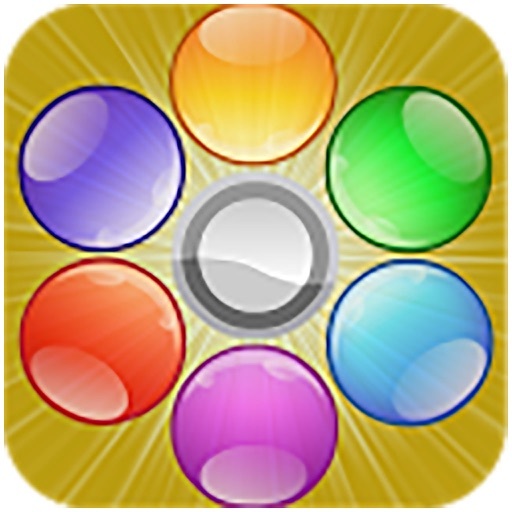 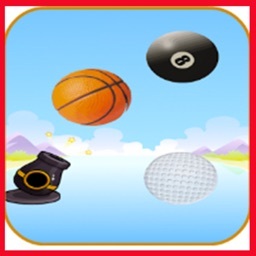 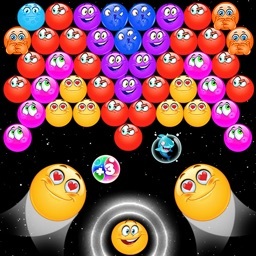 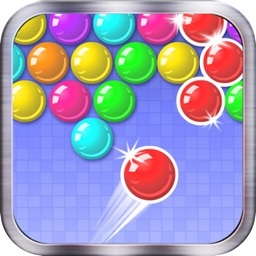 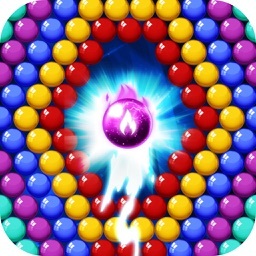 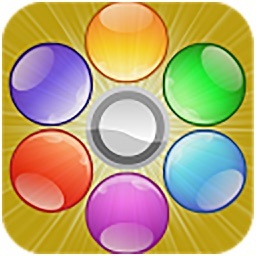 The aim of Bubble Shooter is to collect as many points as possible. 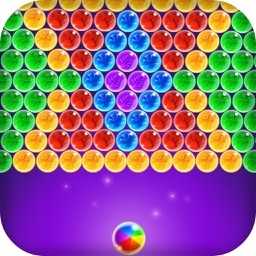 To get points you need to destroy the colored bubbles. 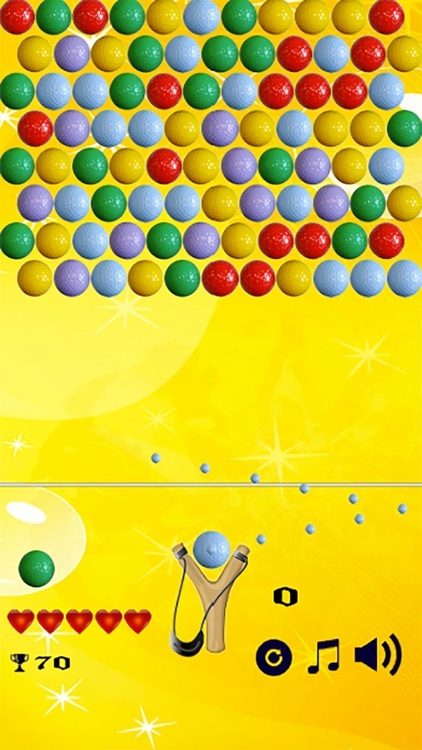 In order to burst those bubbles you need to row/connect at least three bubbles of the same color.